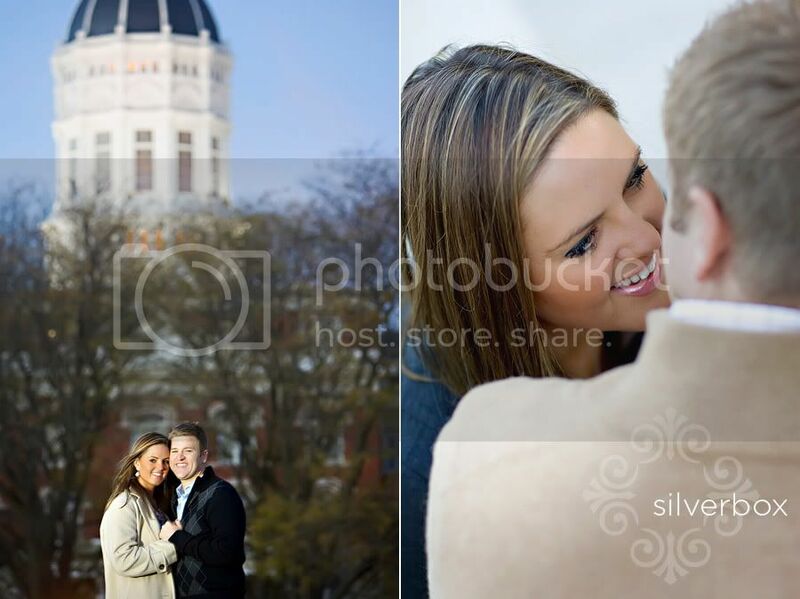 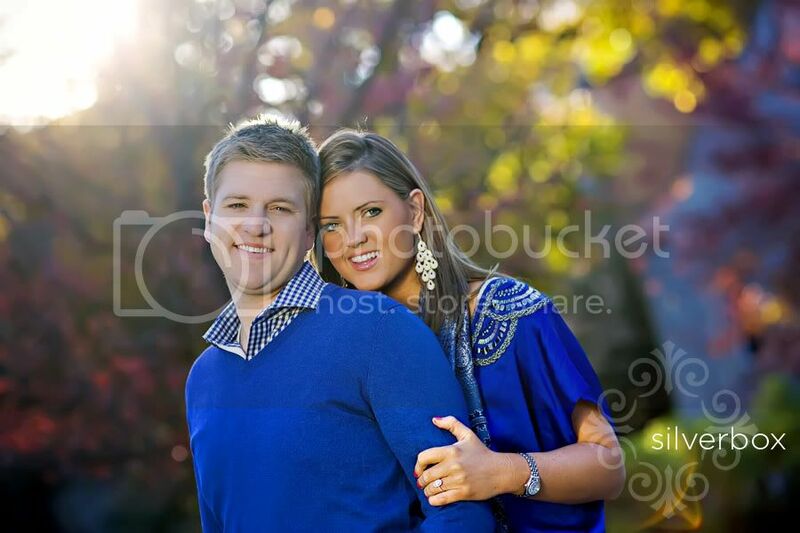 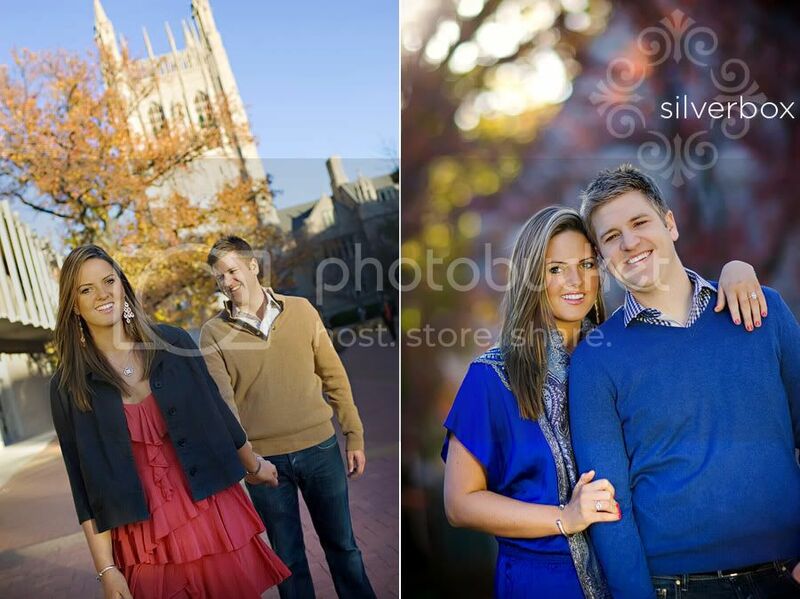 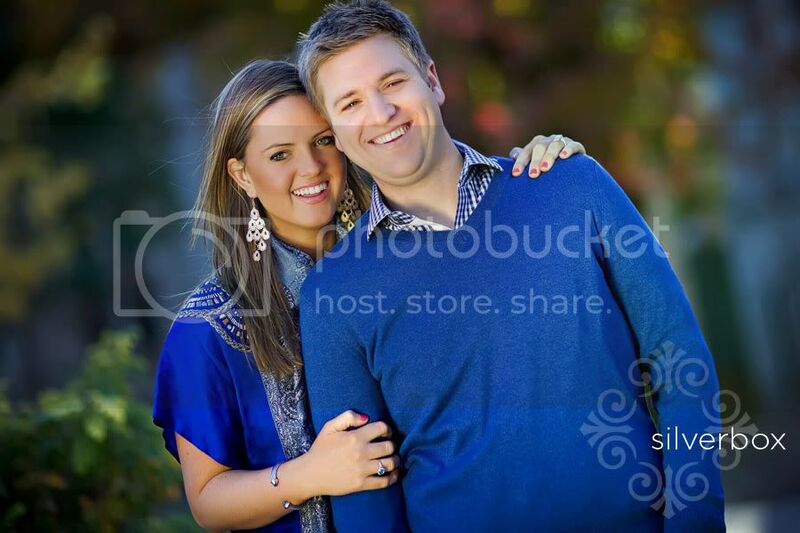 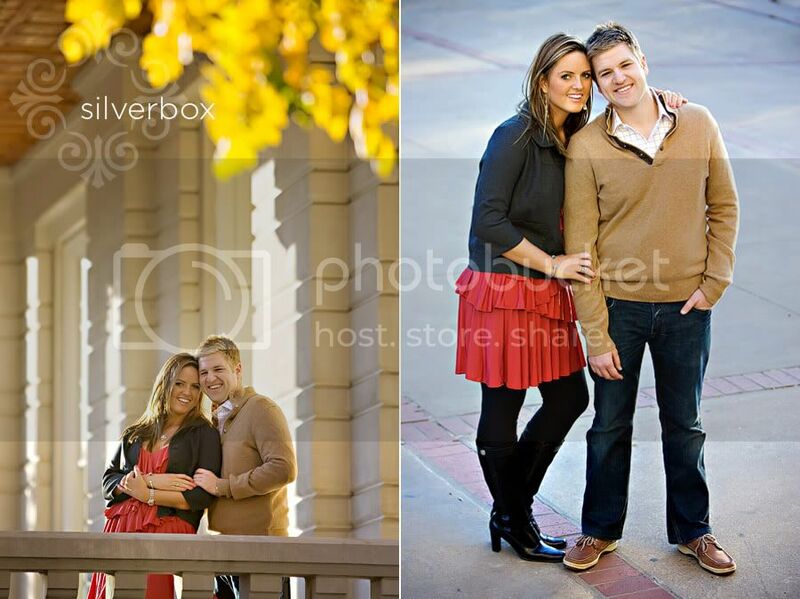 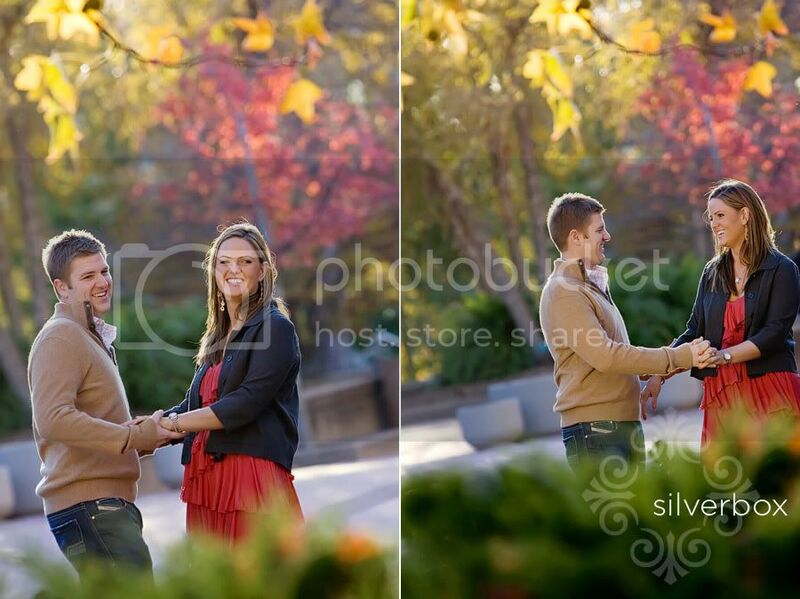 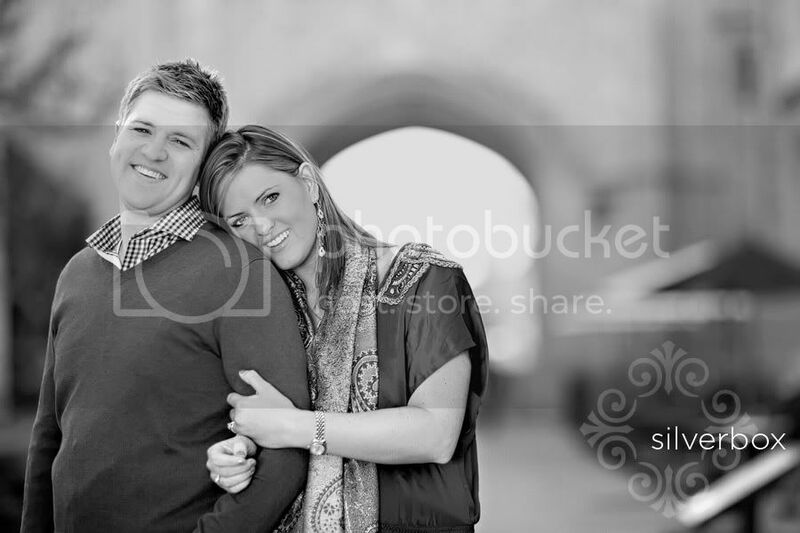 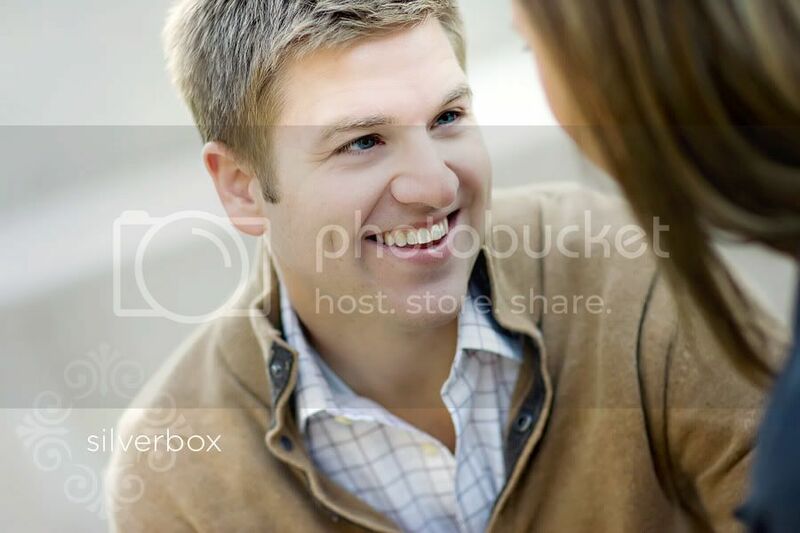 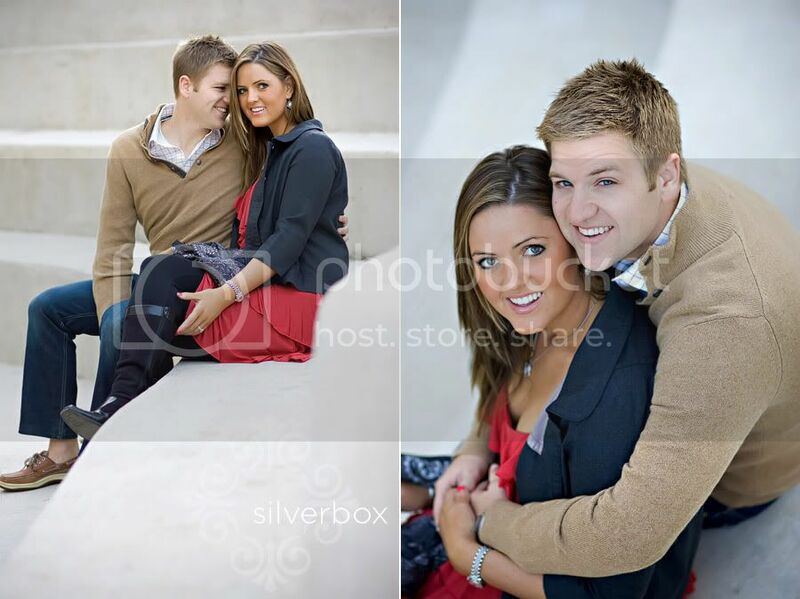 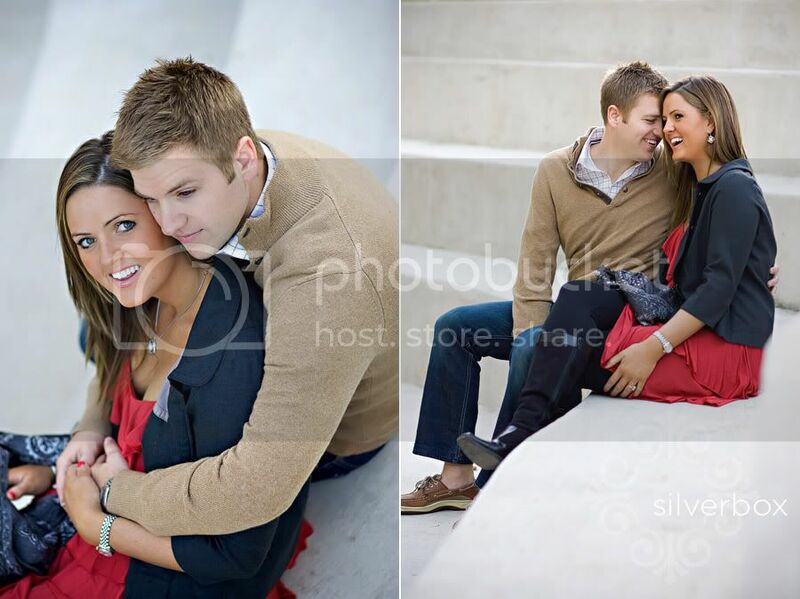 morgan, ben and I spent a glorious Fall evening on the MU campus making engagement pictures. 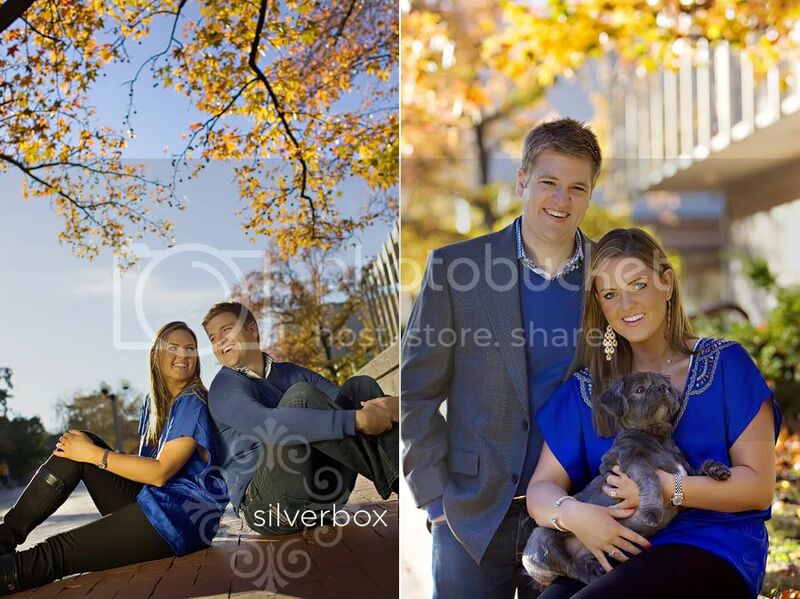 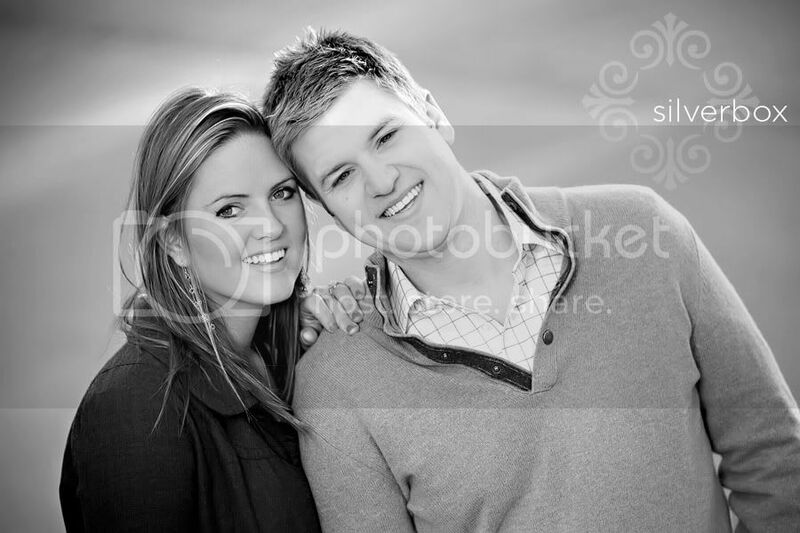 morgan and ben, along with a few family members in tow, were so full of good energy, good humor and good ideas. 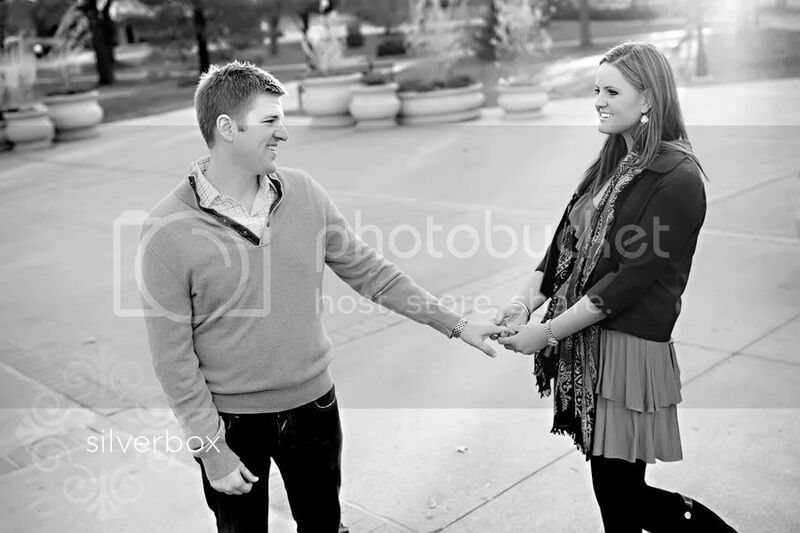 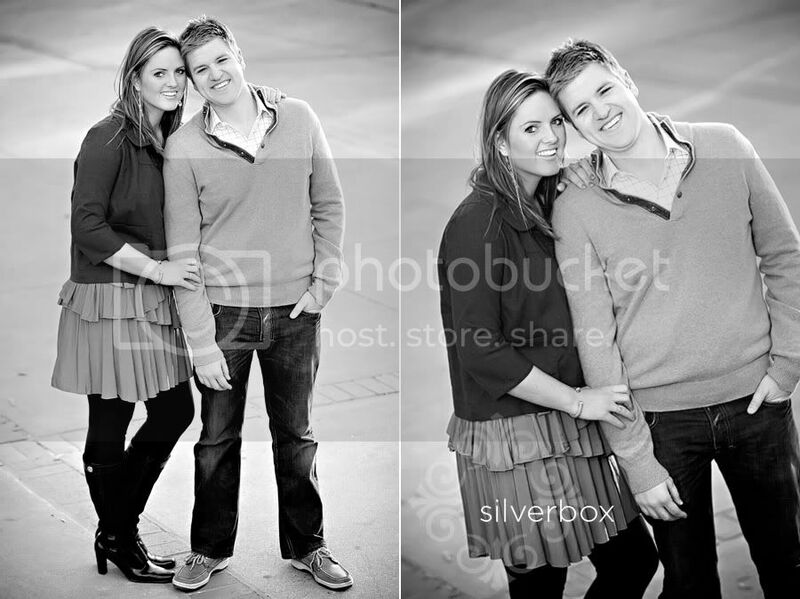 it felt like a mini-engagement party with a photo shoot thrown in too!